When it comes to Major Medical Insurance you have hundreds of options. How do you know which Insurance plan is best for you and your family? 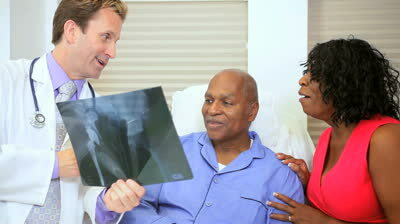 At Courtesy Insurance & Financial Services, we simply offer a great value on Individual Medical Insurance. Our major medical plan are designed to help you find your medical coverage effectively by providing the benefit and asset protection you need.